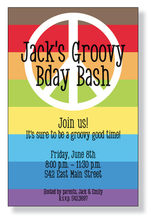 Enjoy browsing our wonderful selection of BIRTHDAY INVITATIONS for GIRLS. 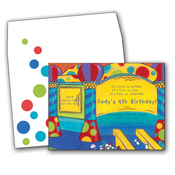 Many of the CARD STOCK styles have envelopes with coordinating designs. 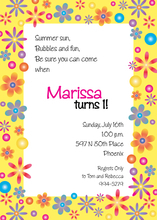 Our BIRTHDAY INVITATIONS for GIRLS can be easily imprinted on your inkjet/laser printer or we can do the imprinting for you. 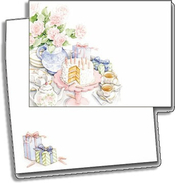 Be sure to also check out our selection of BIRTHDAY STATIONERY for GIRLS papers in the STATIONERY/NOTECARDS section of the site.